Dear readers!!!! Hurry up this is the time to solve question papers and follow the trend of previous year paper pattern. 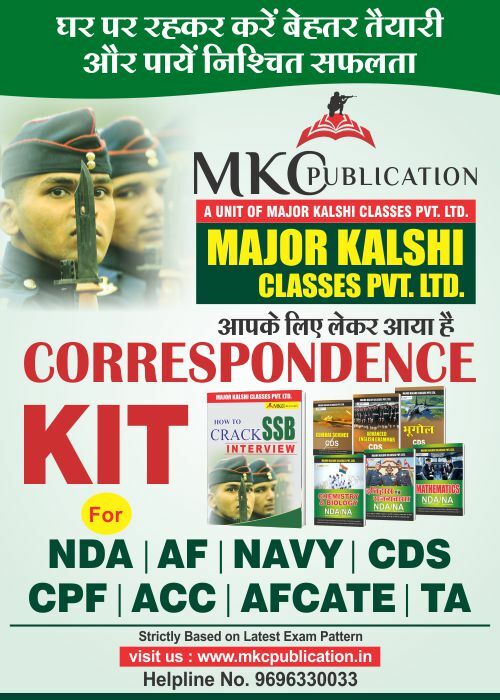 Today we are providing you NDA previous year question papers as you know twice in every year UPSC Union Public Service Commission conducts an exam for National Defence Academy (NDA) and Naval Academy Examination (NA). 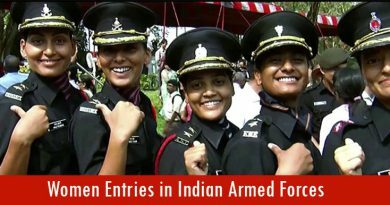 This is the best exam for those candidates who want to pursue their studies in defence academies and make their career as officer in Indian Army, Indian Air Force or Indian Navy. To be an officer you have to prepare yourself to the extent of perfection. 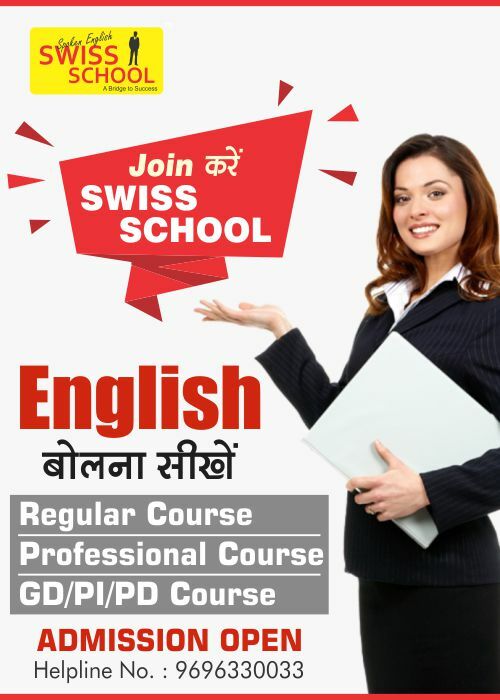 To qualify this written exam aspirant have to prepare hard… practice hard…. Work hard….. This perfectionism comes from practicing, increasing knowledge for this we are providing you NDA previous year question papers check and go…. 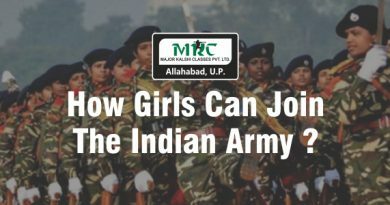 Both the examination papers were of objective type/ MCQ Multiple Choice Question type. The language of Paper was in both English and Hindi. It will be bilingual for ease of candidates. As the Difficulty of exam paper is not very high, but still it is upto the standard so that high intelligence rating students can qualify. 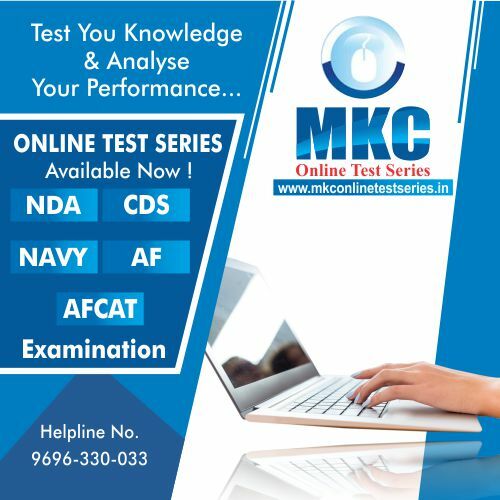 If is noticed that student who follow the pattern and read MKC Publication Books during their exam preparation, they solved question paper very easily. Although few questions are high standard but if students have clear concept in respective subject, then they were able to solve quickly. Mathematics:Mathematics paper consisted of 120 questions carrying 300 marks asked from XI and XII class syllabus. General Ability Test: GAT paper consisted of 150 questions carrying 600 marks. This paper had three sections viz. English, Science and General Knowledge. Recite this slogan “Practice makes man perfect” and motivate yourself.